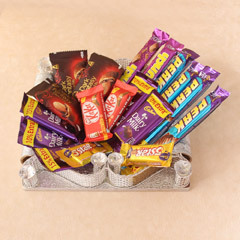 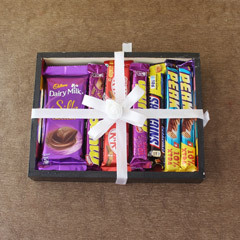 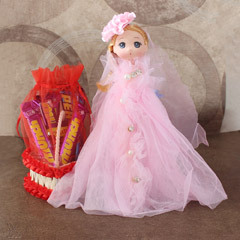 Yummy… are the chocolates of this gift hamper which will be loved by your dearest sister to relish. 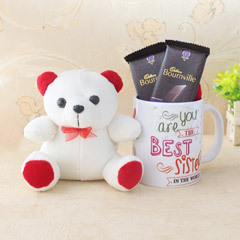 So when you have the plan to make your darling sister feel happy and cared, this is the Rakhi gift you need to make choice for. 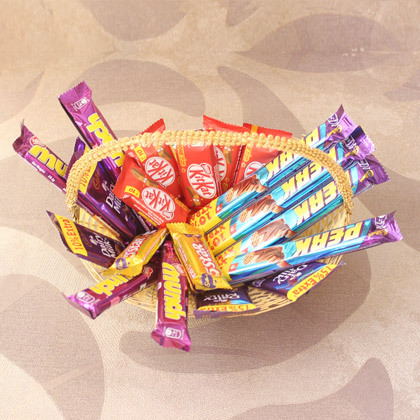 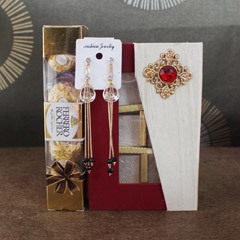 So, buy this wonderful Rakhi gift right now as the festival of Raksha Bandhan is approaching.